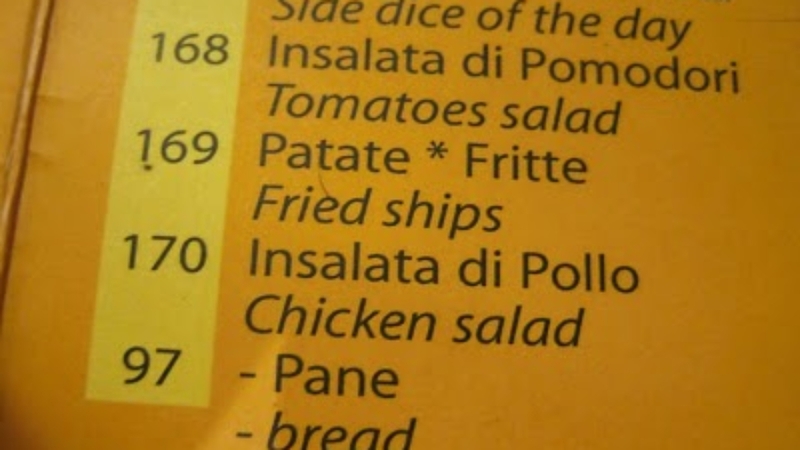 Do Italians have something against Google Translate? This image is from my last trip to Italy, taken in a fairly popular restaurant in Rome. I understand one mistake, but as I was typing this post, I noticed a second error on the same menu! “E” for effort! Welcome to Spain! Or not…..